One of the most impressive and unifying features of Ska Studios’ games is the wicked soundtrack that James and Michelle Silva always put together on top of doing all of the game design and development. 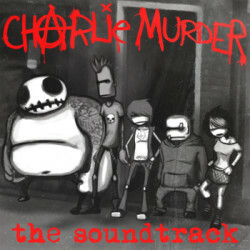 Charlie Murder has you playing as a punk band so it’s soundtrack particularly stands out and melts faces. Fans will be happy to know that you can continue to headbang to the soundtrack outside of the game and outside of your own head as the album is available for “Name Your Price” on the Ska Studios Bandcamp page. You can also grab the vinyl version from its merch page. Charlie Murder is available now on XBLA as part of 2013’s Summer of Arcade.